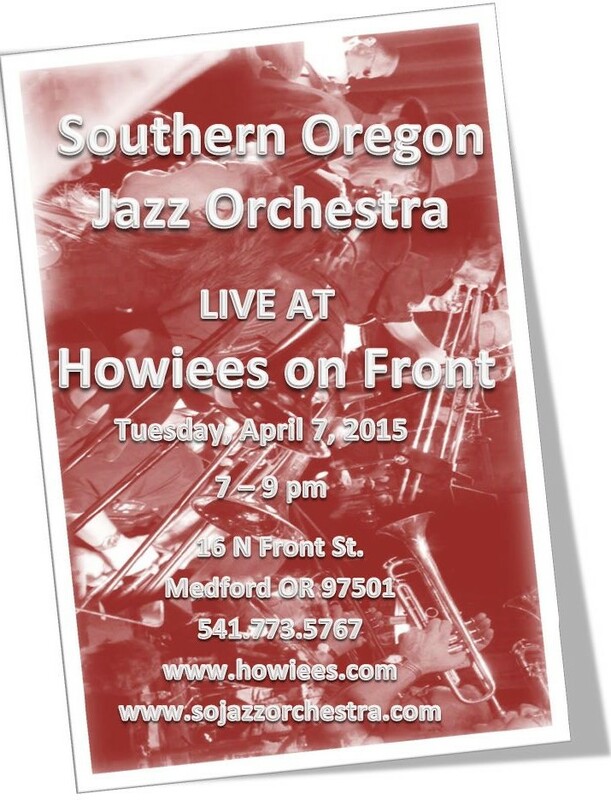 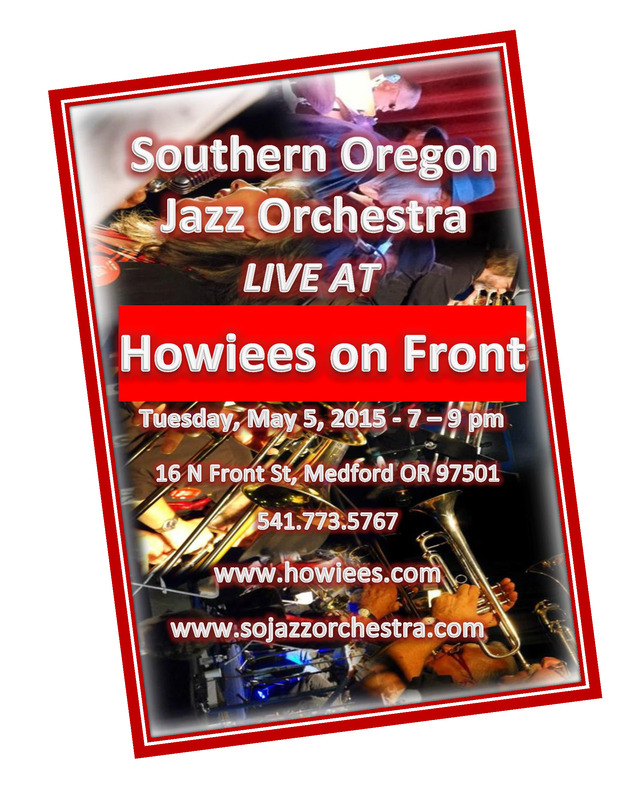 SOJO at Howiee’s on Front, 5/5/15! 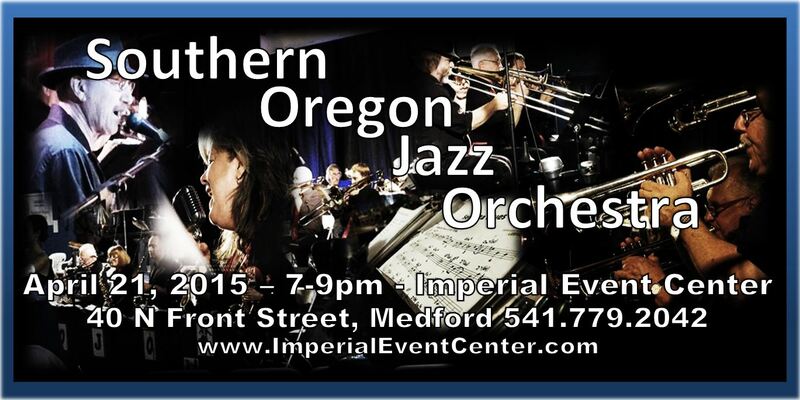 SOJO at the Imperial Event Center 4-21-15! 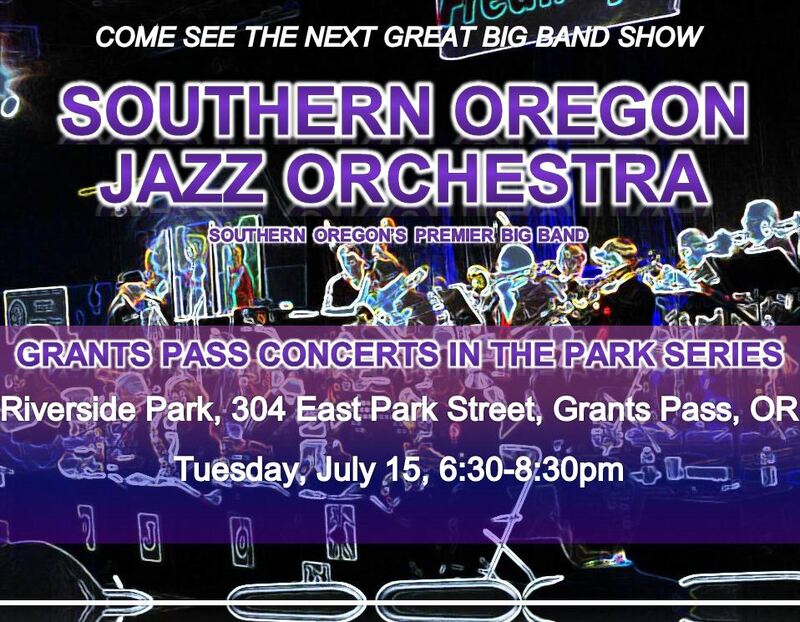 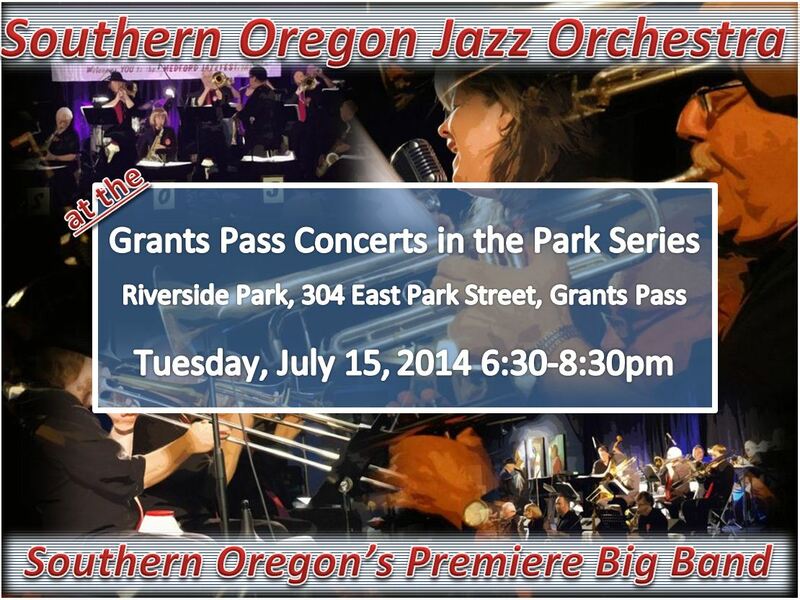 Come join us at the Medford Eagles, June 4th!